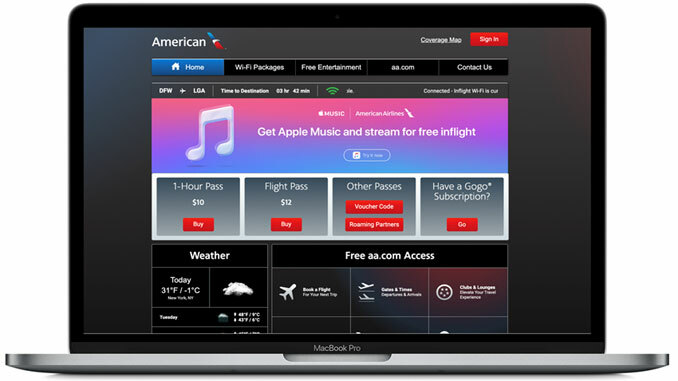 Starting Friday, February 1, American Airlines domestic passengers will have access to Apple Music to stream more than 50 million songs, playlists and music videos. The new service is available on any domestic flight equipped with Viasat satellite Wi-Fi. Apple Music is a music and video streaming service developed by Apple. Users select music to stream to their device on-demand, or they can listen to existing, curated playlists. The service also includes the Internet radio station Beats 1, which broadcasts live to over 100 countries 24 hours a day. Passengers with Apple Music subscriptions on Viasat-equipped aircraft can connect to Wi-Fi at no cost and log in with their Apple Music subscription. Passengers who don’t already have an Apple Music subscription will be able to connect to Wi-Fi at no cost, sign up onboard and receive free access for three months. 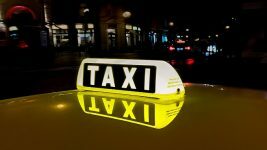 “Our customers want to make the most of their time when flying with us. That’s why we’re investing in high-speed Wi-Fi, the newest movies, live TV and now Apple Music. 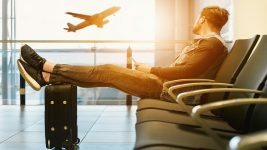 “For most travelers, having music to listen to on the plane is just as important as anything they pack in their suitcases.